The Blue Brothers discuss the way too early rankings for college football and where Michigan has been ranked. 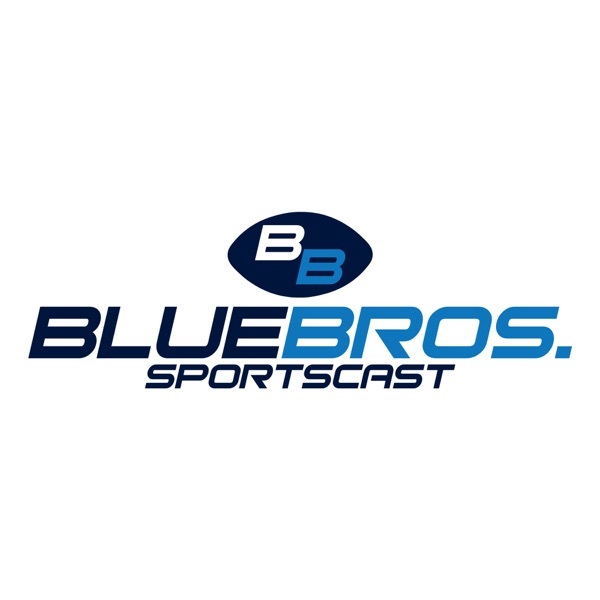 With a lot of great fan feedback this week you will get to hear others thoughts and insight as well as hear the results of the Blue Brothers twitter poll. All this and more in this weeks episode!